Hi Guys! 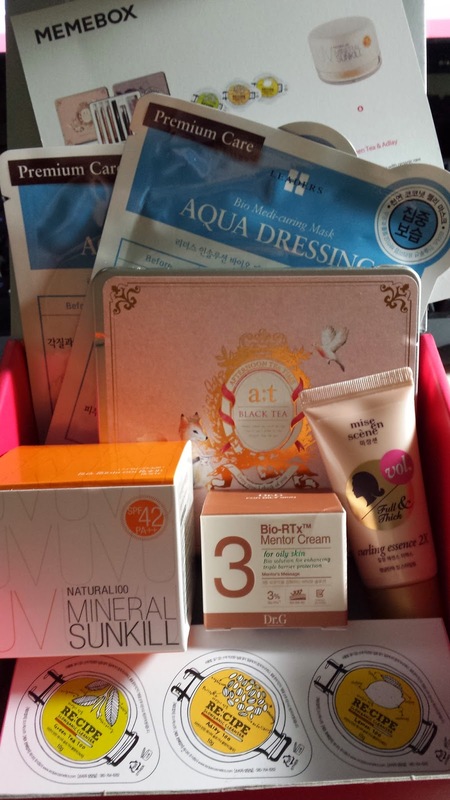 I'm so so SO excited today to share what i got in Memebox #7! I think my love for memebox just keep growing! 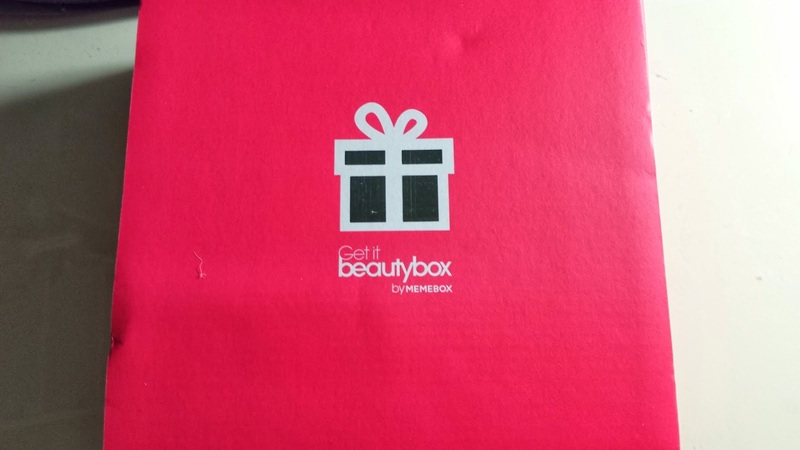 Sill sad that i missed out on box #6 :( But this box definitely has me wanting to recommend memebox to every single girl in this world! From memory, this box came with free express shipping - I was able to receive within 3 days of it being sent out. As soon i picked this up, it felt heavy and really full! The full size product is 150ml and costs US $10. This is a leave in treatment that helps with dry damaged hair. I always love hair products, especially cos i have been very prone to dry ends. Each sheet is worth US $3. 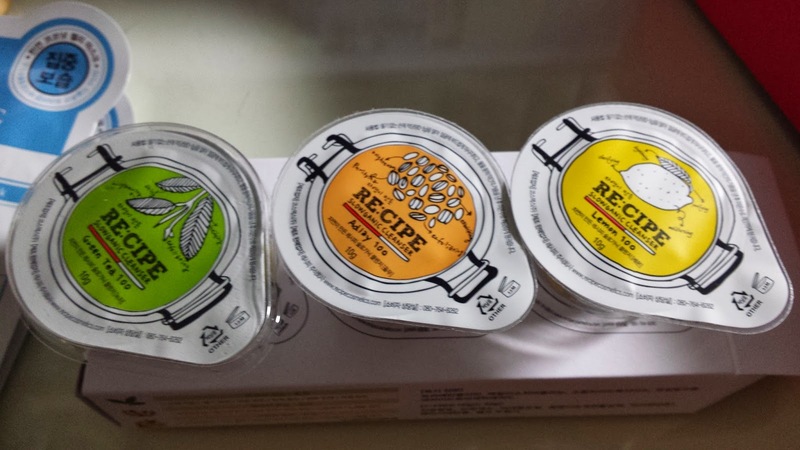 Such a long name for a product...this is a coconut jelly mask which helps with dry/rough skin or sensitive skin. It can also help with your dead skin cells. 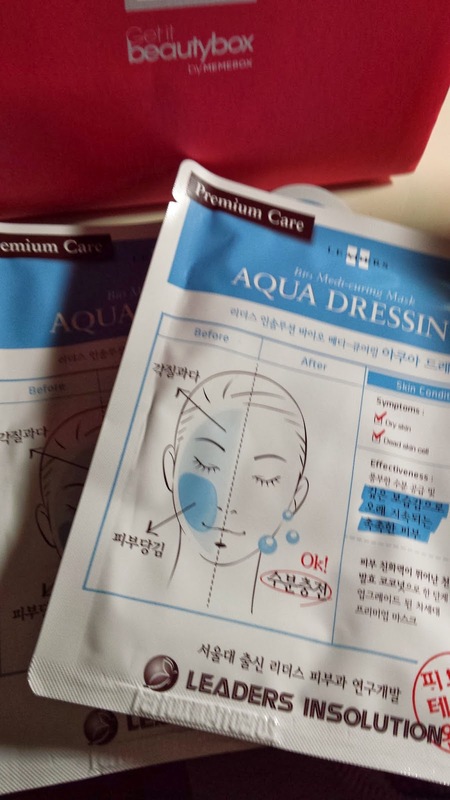 Pretty easy to use, just place it on your entire face for 30-40mins. 3. 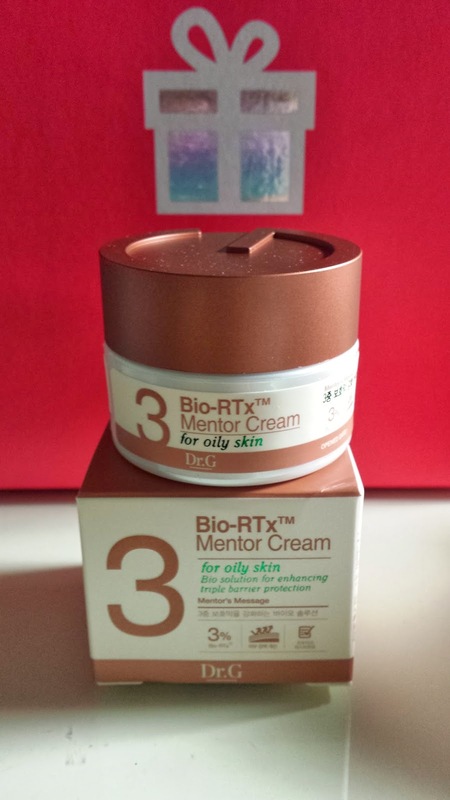 Dr.G BIO-RTx Mentor Cream 20mlThe full size product is US $35 for 50ml. There were 3 types that you could've gotten in this memebox, which is the number 7, 5 or 3. 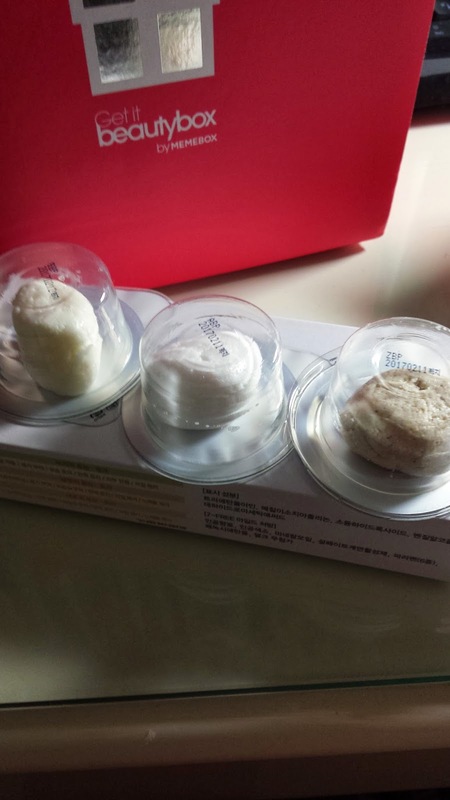 This one i got was numbre 3 which helps with sebum control & enhancing skin barriers to regain oil-moisture balance. It is suitable for oily skin. The other 2 types being number 7 - which helps with sensitive/acne prone-skin and number 5 - which helps for dry skin. Pretty happy with what i got because i do have medium-oily skin. 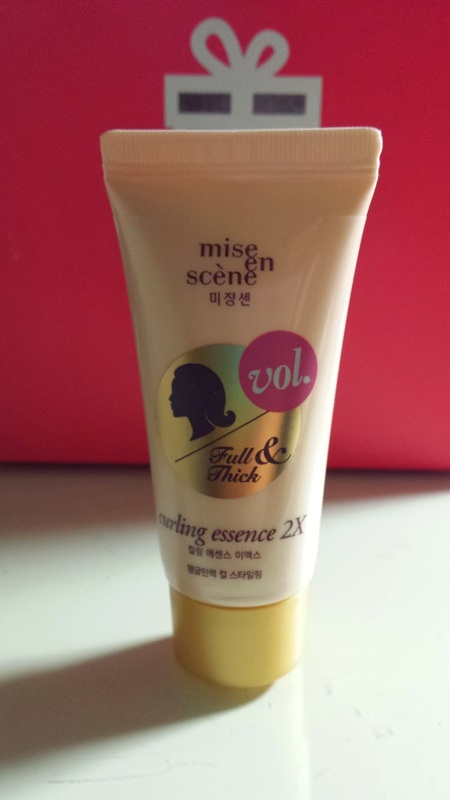 This is a full size product worth US $23! Such a beautiful set here too! 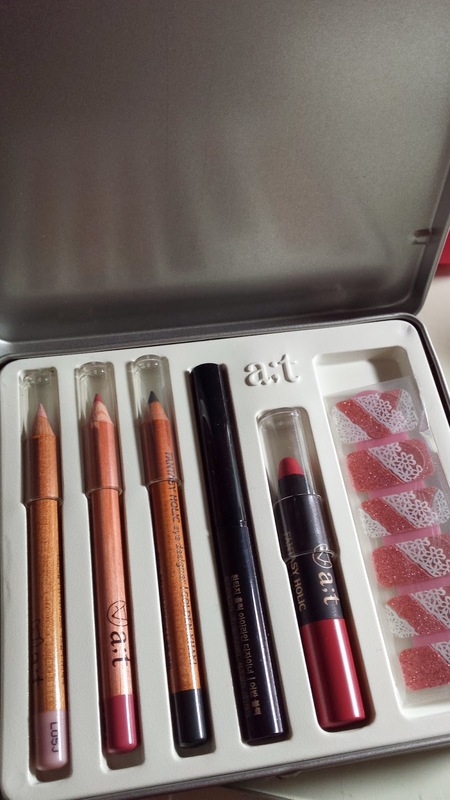 You could've also received the Jasoyup Herb Tea Designer Kit too which have different colour pencils. These are really gorgeous kits! Was most excited to receive this as memebox has mostly been skincare! 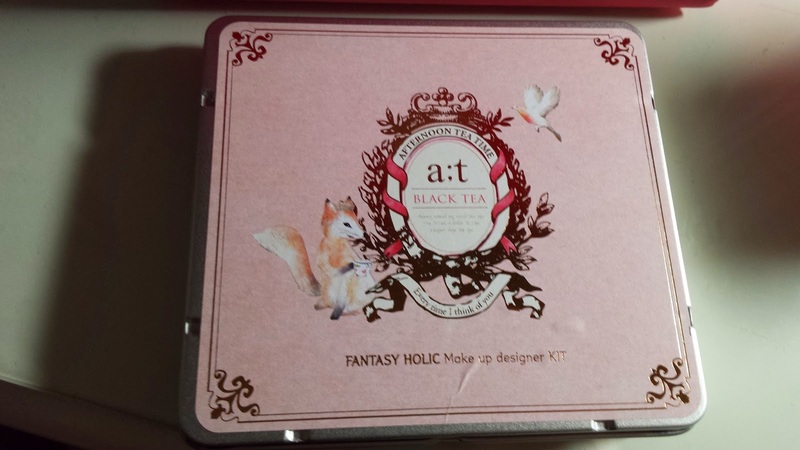 I would love if they put more Korean make up items in their boxes too! Third full size product and this is worth US $38! 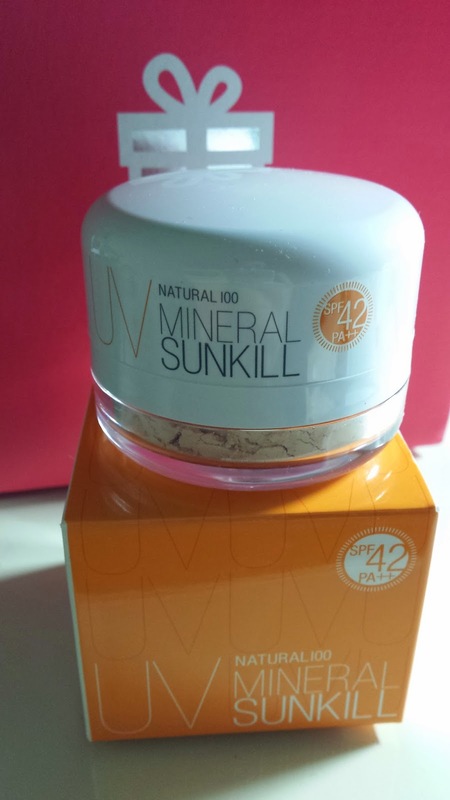 Am Amazing SPF42 mineral powder in natural beige! This product is oil-free and chemical-free. Love mineral powder and this one has a very neat applicator!